SMS offers a FREE, NO OBLIGATION quote and assessment of your waste management requirements and will tailor a complete solution for your business. We can help to identify the combination of bin sizes, bin types and service frequency that will best meet your waste service needs. Optimising your waste service can achieve efficient, cost effective and environmentally friendly results. Call (02) 9906 4633 for you Free quote. It is estimated that up to 90% of business waste is recyclable. By sorting your recycling from your general waste and having them collected separately you can help our environment and achieve significant savings for your business. SMS offer a mixed recycling collection service to collect your plastic bottles and containers, glass bottles and jars, aluminium and steel cans, and paper and cardboard. 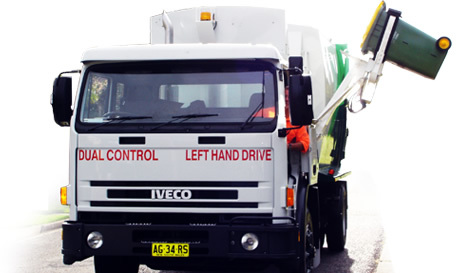 SMS provides a frequent, reliable and efficient waste collection service to businesses large and small. Depending on your requirements we are able to offer waste bins in a variety of sizes. It is estimated that up to 90% of business waste is recyclable. You can achieve significant savings in waste costs by having your recycling collected separately from your garbage…. SMS offers a FREE, NO OBLIGATION quote and assessment of your waste management requirements and will tailor a complete solution for your business. We can help to identify the combination of bin sizes, bin types and service frequency that will best meet your waste service needs. Optimising your waste service can achieve efficient, cost effective and environmentally – friendly results. 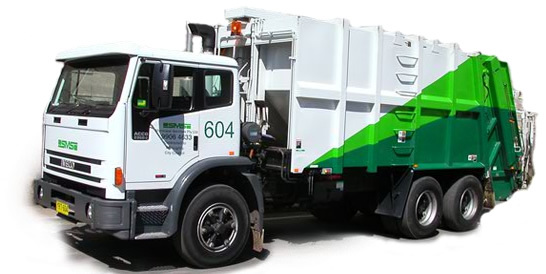 SMS provides a frequent, reliable and efficient waste collection service to businesses large and small. Depending on your requirements we are able to offer waste bins in a variety of sizes including….